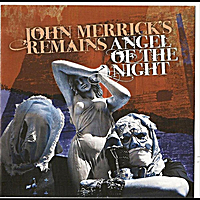 2010 Release by JOHN MERRICK'S REMAINS. Lighter and More Synthy than previous material with the usual shades of darkness and the odd twinges of Anger. Also contains remixes.